Meet the companies that trust in Fintech Server to reduce development time and accelerate the deployment of their innovative financial services. 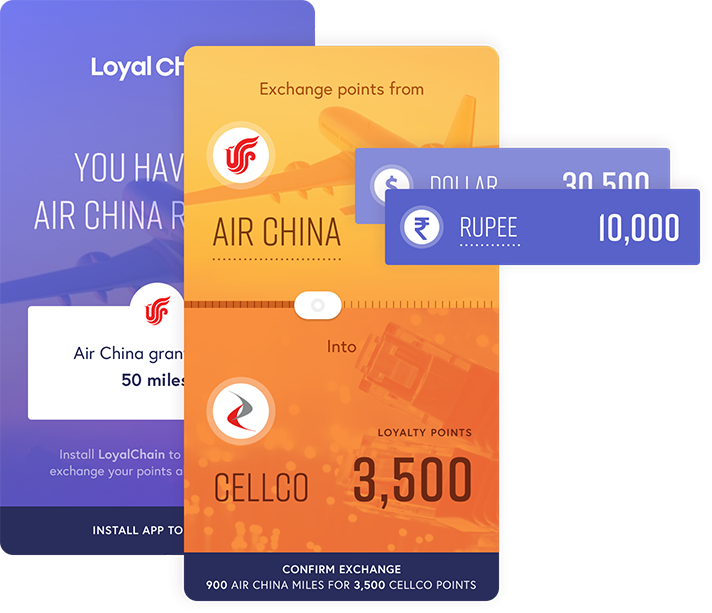 LoyalChain is a blockchain-based platform where customers can buy and sell loyalty points. A framework for easy integration with merchants (Alibaba, Amazon). 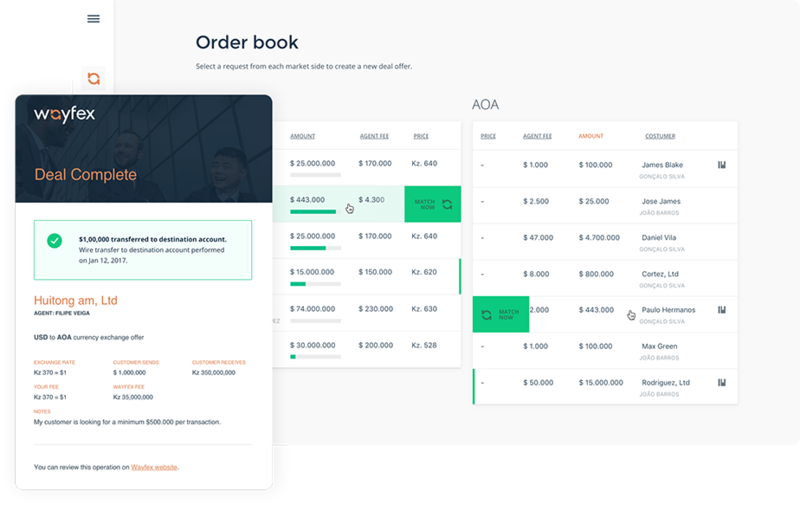 Wayfex is an enterprise forex platform for businesses conducting large (USD1MM+) transfers between the developed and the developing world. 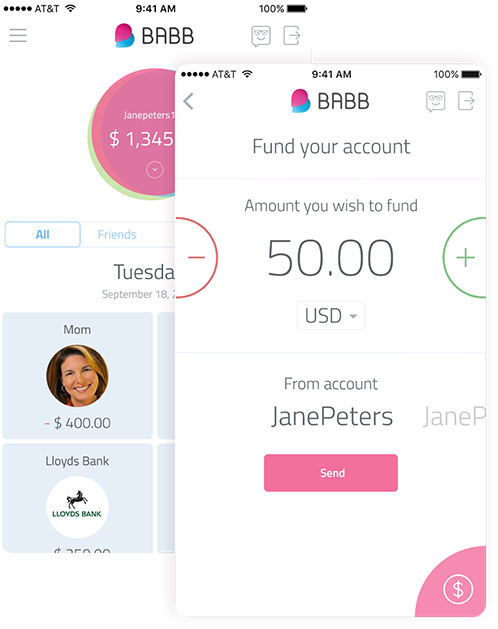 A decentralised platform using blockchain, biometrics and AI to offer a UK bank account to anyone, anywhere in the world. Integration of BABB’s private blockchain with the legacy banking system and exchanges. Integration of BABB’s private blockchain with public blockchains like Bitcoin and Ethereum. Building blocks to implement BABB’s hybrid biometrics and document based KYC processing. Integration with 3rd party risk scoring services. Integration with 3rd party AML services. Ship your Fintech Service up to 5x times Faster.